The 1 week personalized training course is provided for select drivers under certain circumstances such as having some past experience, employer sponsored training, military training, or farm equipment experience. A student evaluation is required to determine if a 1 week personalized training course is appropriate for the student’s situation. The student will receive personalized one on one drive time everyday with a state certified instructor. In most cases, the student will receive personal training on the range as well as the pre-trip inspection. 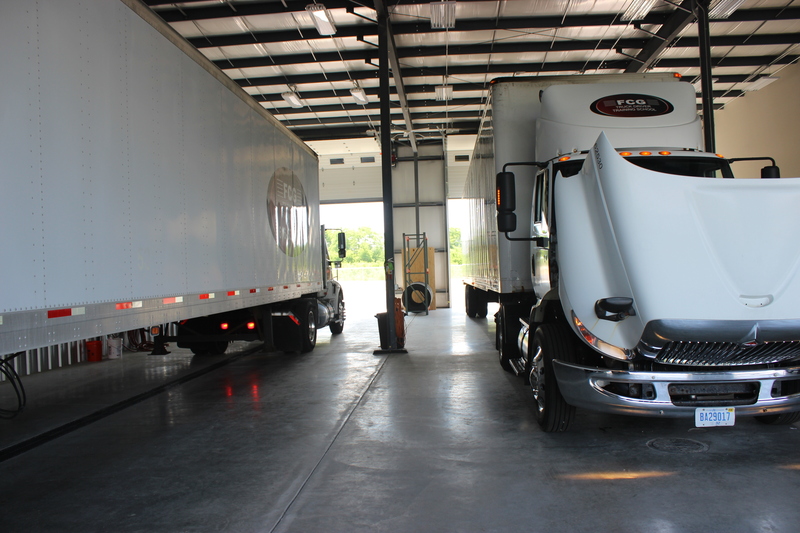 The focus of the 1 week course is training the student on the safe operation of a commercial motor vehicle. Classroom time is spent between a comprehensive defensive driving course, hours of service rules and regulations as defined by the Federal Motor Carriers Safety Regulations (paper logs as well as electronic logs are emphasized). At the competition of the course, arrangements for a State Certified Third Party Test will be made at no additional cost. Passing the State-Administered test will be reliant on the actual extent of dedication during training; preparation by the student; individual skills and ability; and attitude or behavior during the test. Call now and speak to an experience career counselor for more information.